Case-control studies are used to retrospectively determine the role of an exposure in the etiology of an outcome or condition of interest that is rare or takes a long time to develop. Because of the retrospective nature, case-control studies can be completed relatively quickly and at a smaller cost than a prospective observational study. However, the retrospective nature may introduce multiple types of bias into the data set, and results must be considered in light of the limitations of the retrospective study. 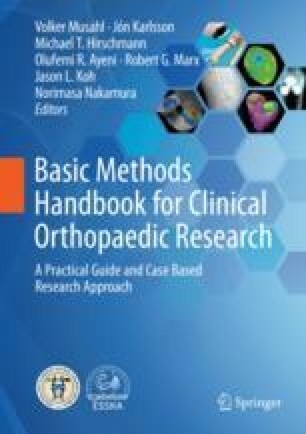 This chapter outlines approaches to selecting cases and controls, designing studies to minimize bias, and basic approaches to statistical analysis.